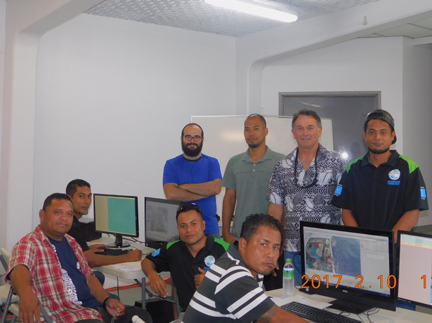 Tapping innovative technology solutions to improve the financial and environmental performance of FSM’s longline tuna fishery. The Federated States of Micronesia’s (FSM’s) National Oceanic and Resources Management Authority (NORMA) is partnering with Luen Thai Fishing Venture (LTFV) and The Nature Conservancy (TNC) to pilot an Electric Monitoring (EM) program that aims to fill foundational gaps in the monitoring of the nation’s lucrative longline tuna fisheries. The five vessels FSM EM pilot is part of a broader regional pilot that includes Palau, the Republic of the Marshall Islands, the Solomon Islands, the Parties to the Nauru Agreement (PNA) and the Pacific Community (SPC). The partnership was created as a result of this EM project represents a milestone for the parties involved. Using technology and innovation has always been key components of our management efforts. Now with this partnership, we bring cutting-edge technology together with innovation from industry and NGOs that has the potential to change now we monitor and manage longline fishing in the FSM and hopefully in all PNA waters”. Western and Central Pacific Ocean tuna fisheries are the largest in the world and the biggest single source national revenue for many PNA members, a group of eight Pacific Island nations that collectively manage the majority of the region’s tuna fisheries. The region’s longline fishery has suffered from chronically-low levels of human observer coverage levels aboard vessels-less than five percent in most nations—which creates a substantial challenge for monitoring the fleet fishing in FSM’s waters. EM represents a potential breakthrough opportunity to complement the region’s human observer program and dramatically increase fleet and catch monitoring. 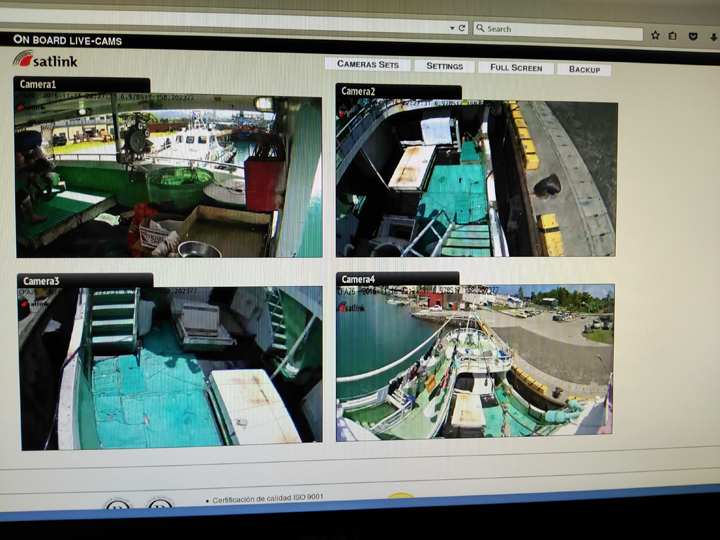 EM taps high resolution cameras linked with synchronized and integrated GPS capabilities to continuously record and store all aspects of fishing operations. This will ultimately improve a multitude of areas including more accurate data on location and quantities of target and non-target catch and compliance with FSM laws and regulations as part of the agreed upon license provisions.